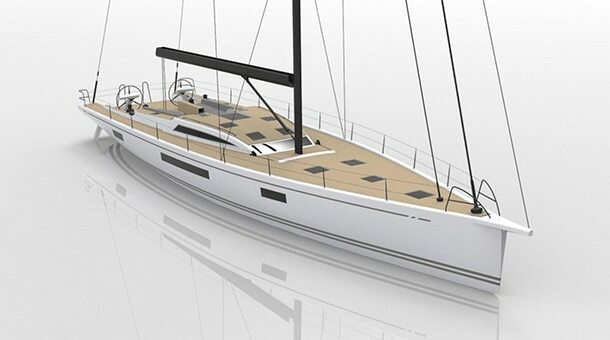 An innovative design as a precise evolution of the sail vision of the Bonin Shipyard: combine sailing performance with habitability. 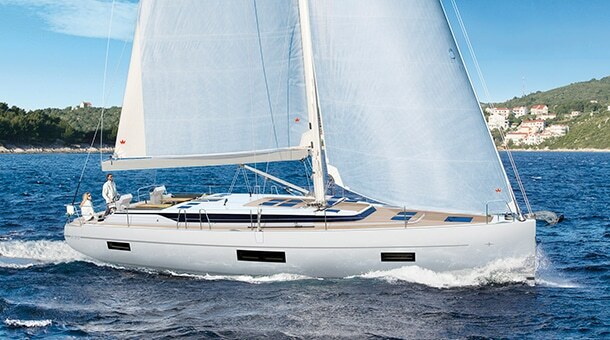 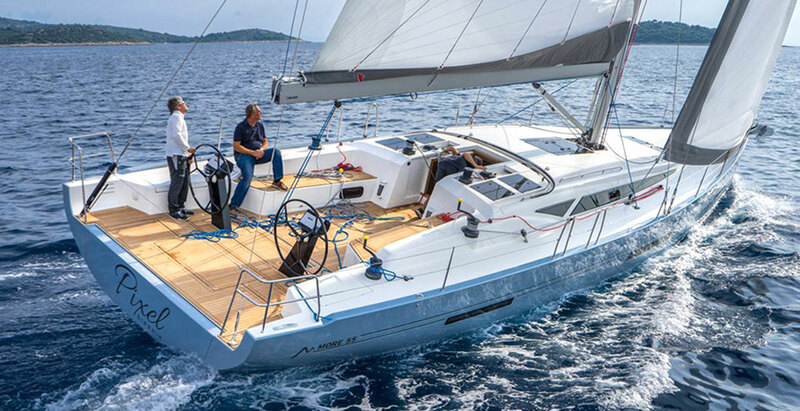 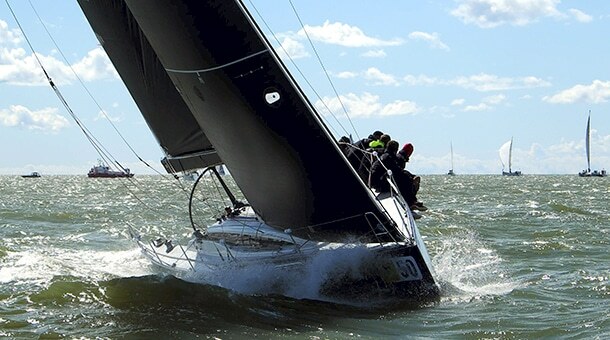 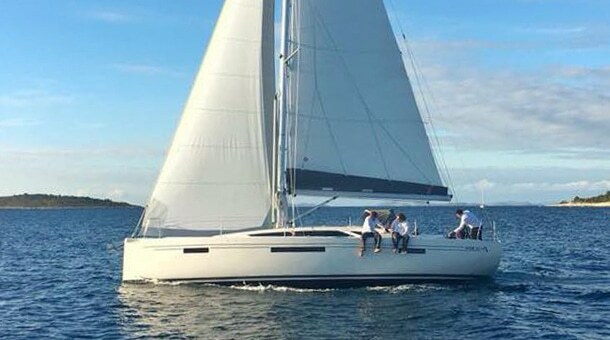 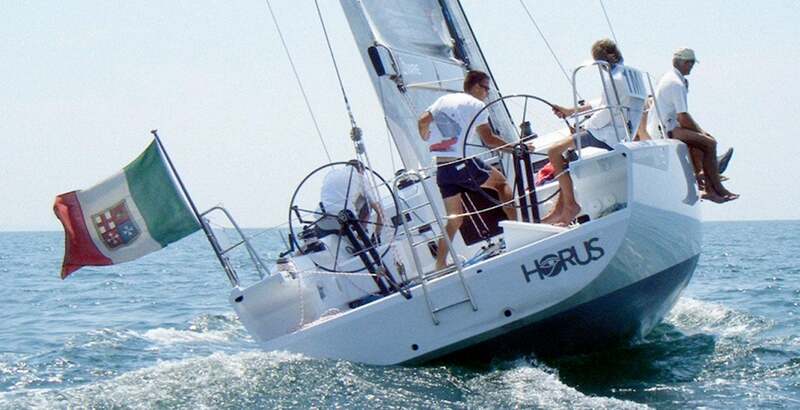 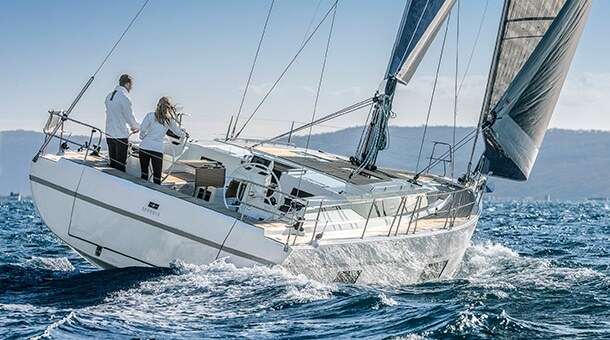 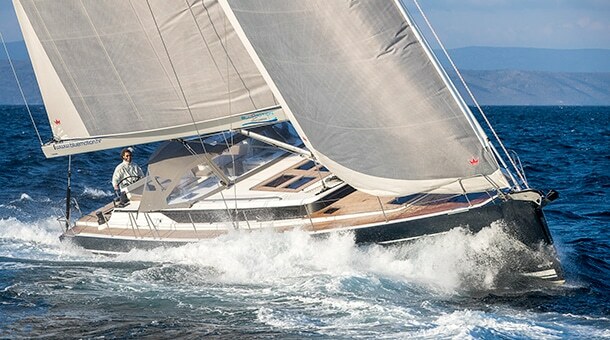 The Bonin 358 is the first and still the only one project in Italy specifically designed for IRC rules and she also offers the possibility of comfortable cruises thanks to the three large double cabins. 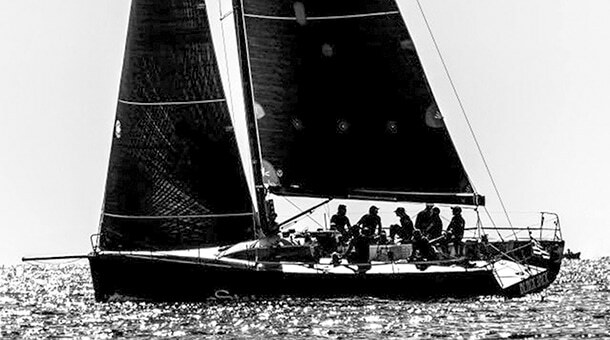 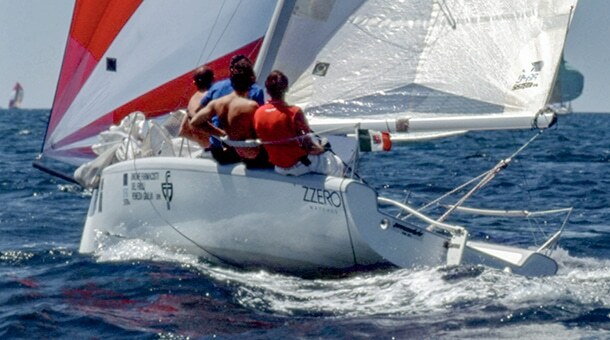 After the positive experience gained with the Bonin 31, a boat outside the rules and designed exclusively thinking about sailing performance and habitability, together with long time friends of Cantieri Bonin, who were the first yard to build a Cossutti Yacht Design project in 1997, it was decided to translate our philosophy into a boat expressly studied in the IRC field. 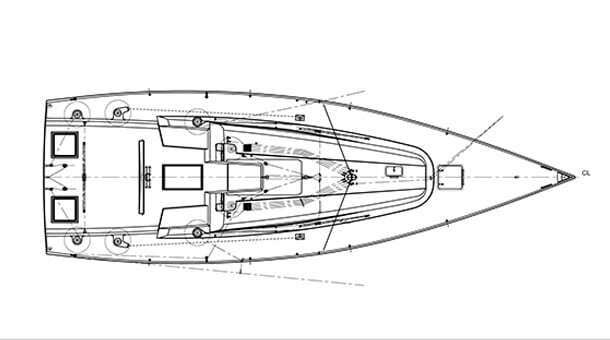 The water lines are new, slender, with a very narrow waterline beam, round in the bow sections up to the center of the boat to minimize the wetted area and very powerful aft. 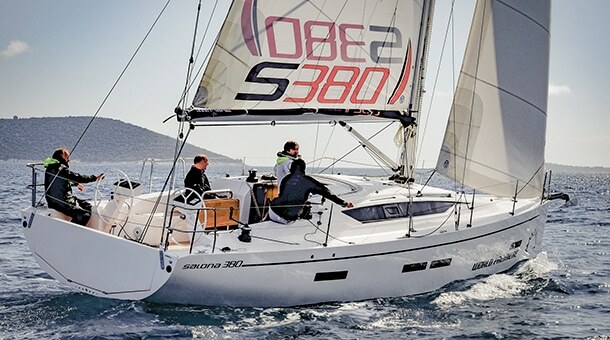 The Bonin 358 is the result of numerous simulations to the VPP and internal optimization for IRC Rule. 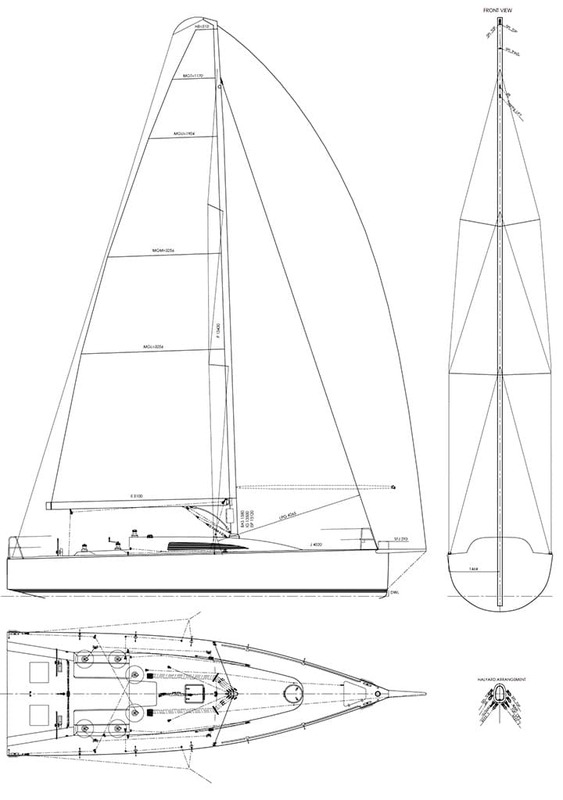 The construction is in vacuum infusion with glass, multiaxial carbon and unidirectional fabrics and it guarantees the respect of weights and rigidity of the assembly. 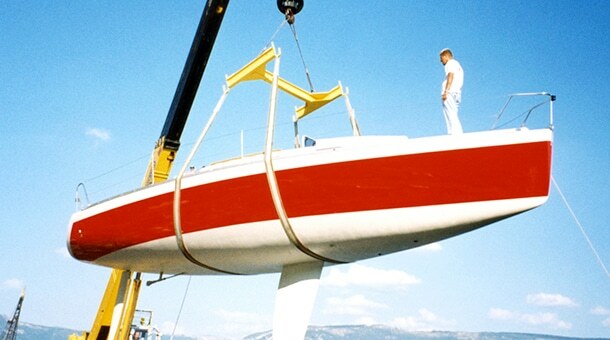 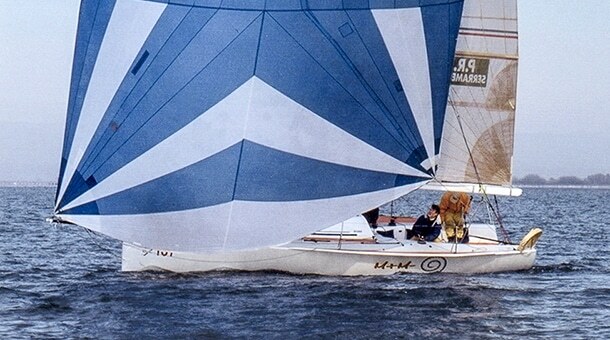 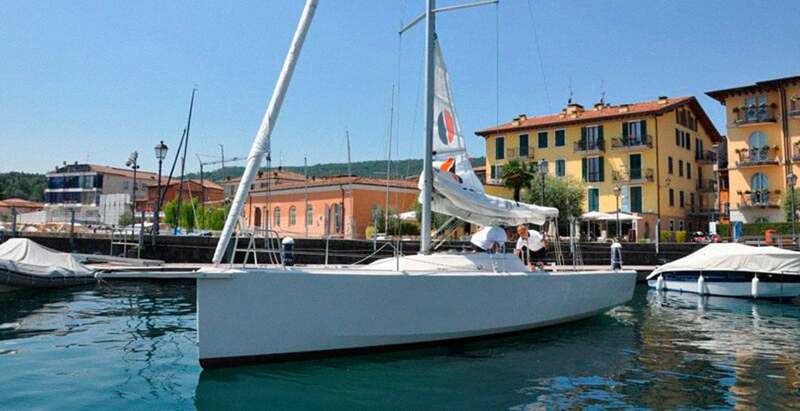 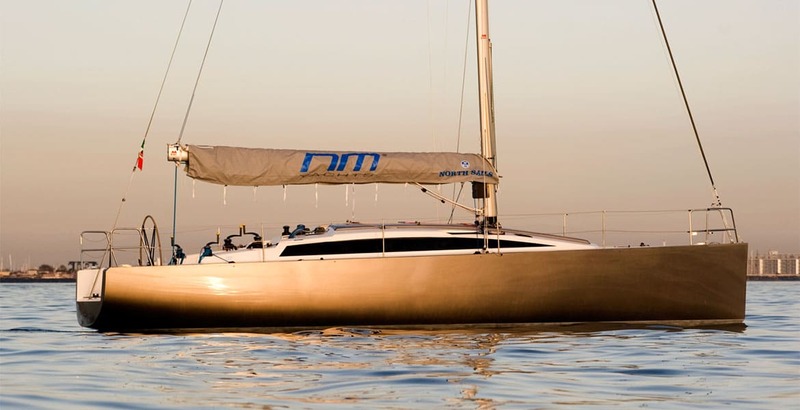 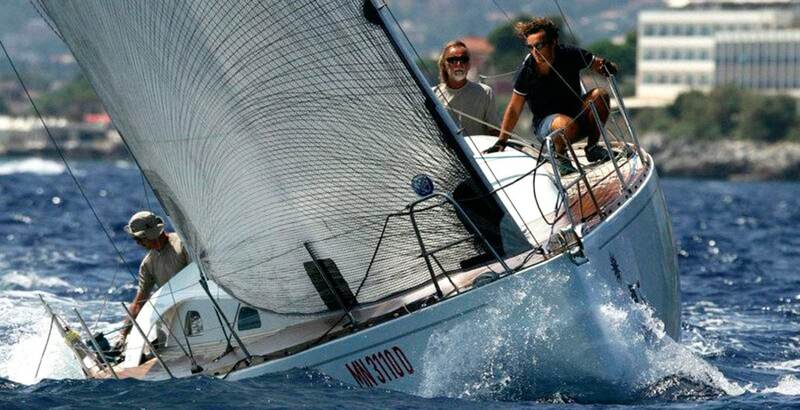 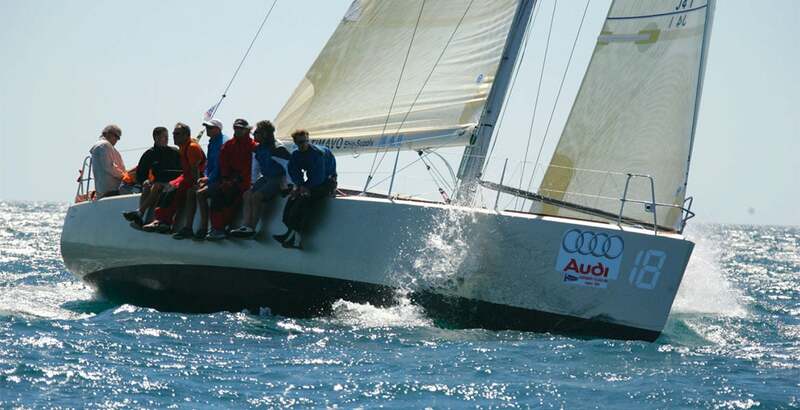 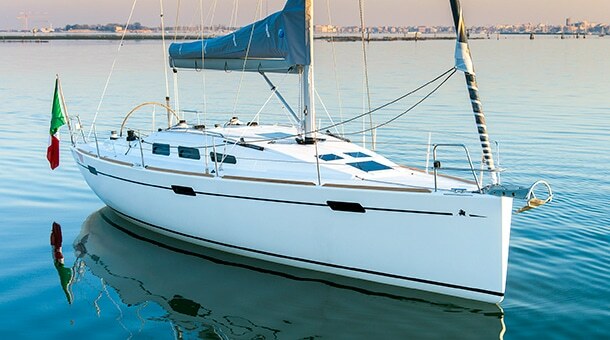 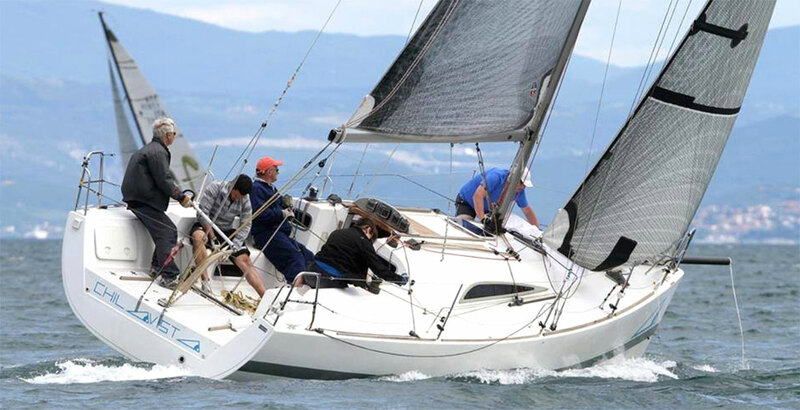 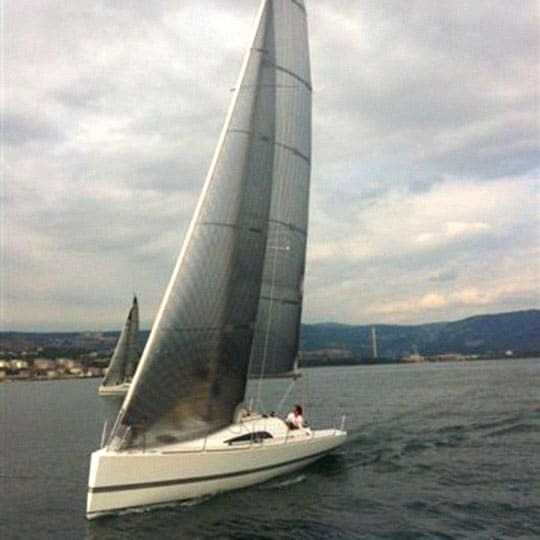 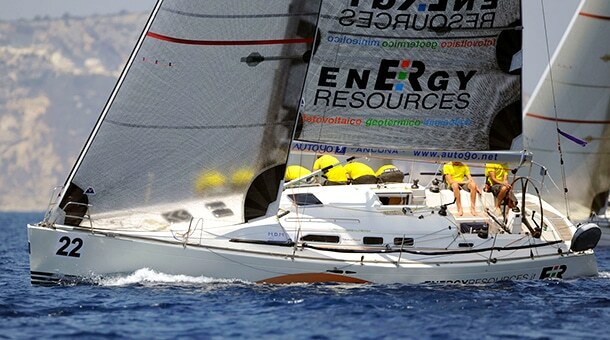 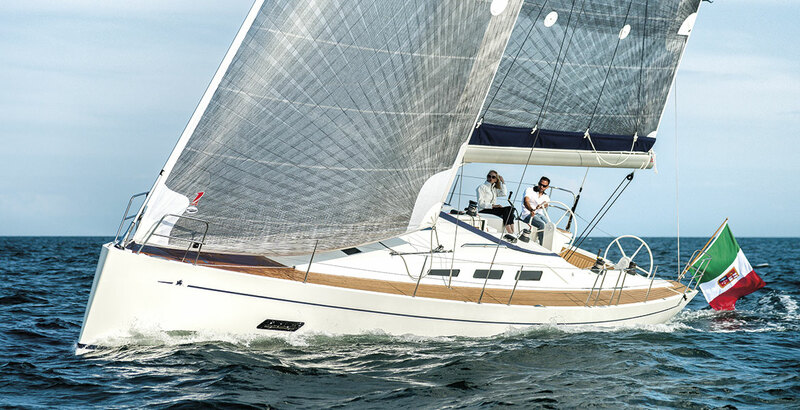 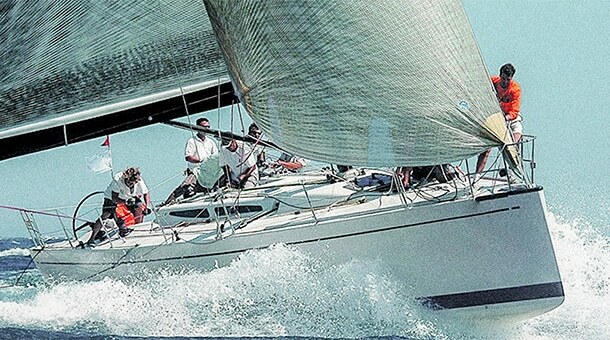 The keel is the classic T configuration with steel vertical part and lead bulb; the rudder is the first one of a new generation, high efficiency blade which was also used for the Next 37 later. 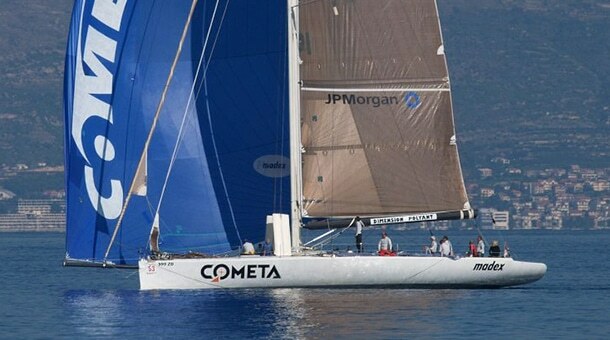 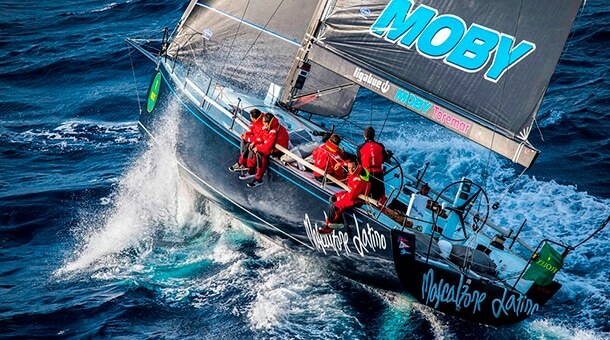 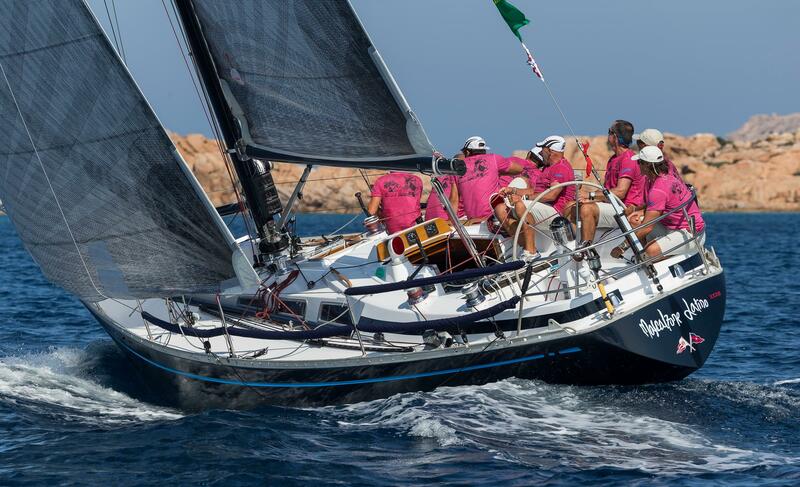 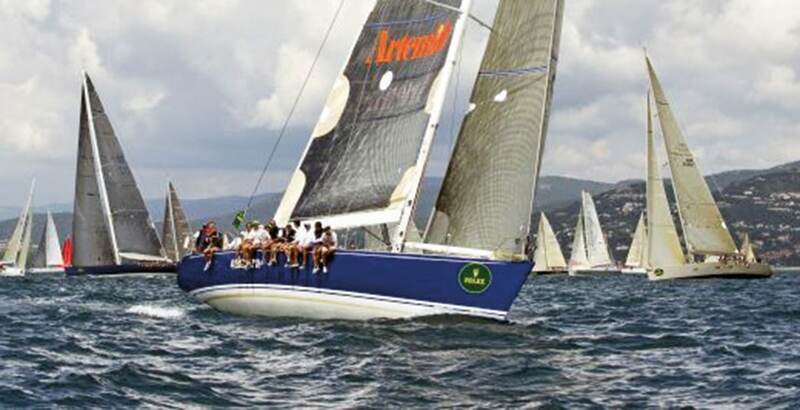 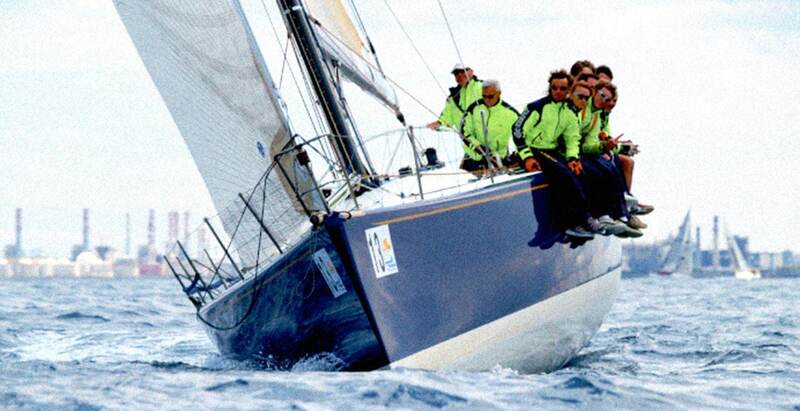 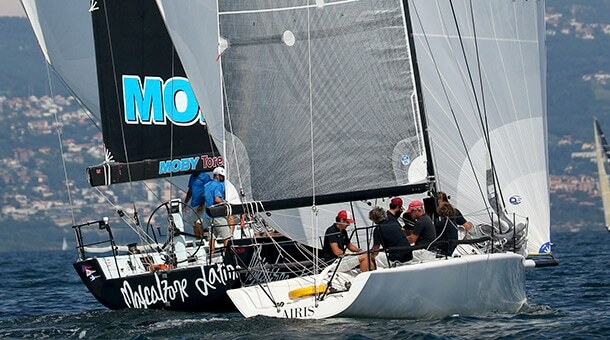 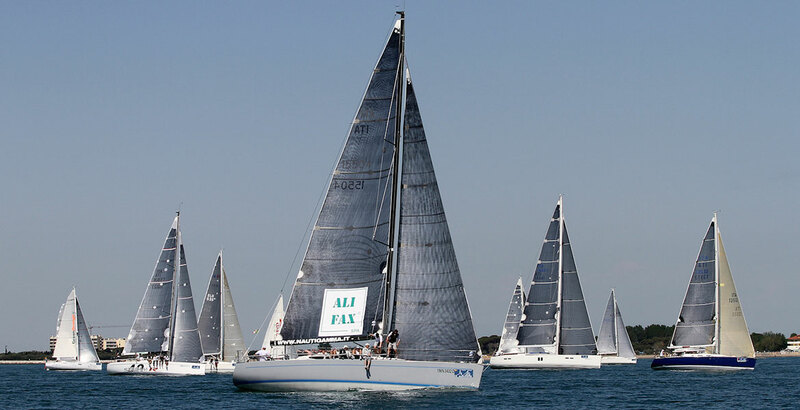 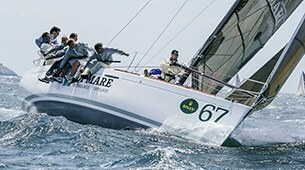 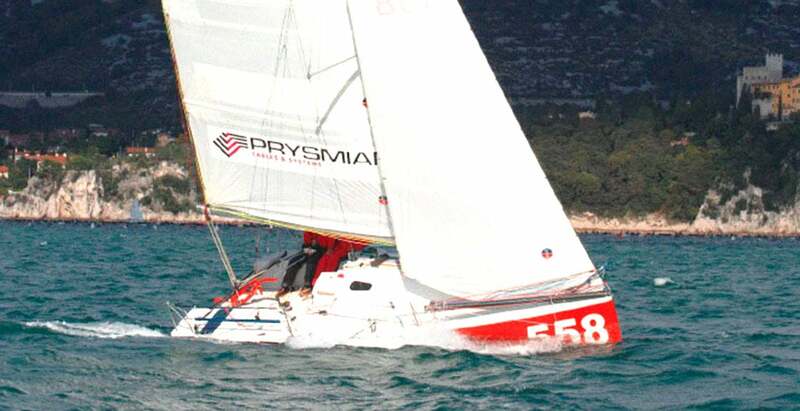 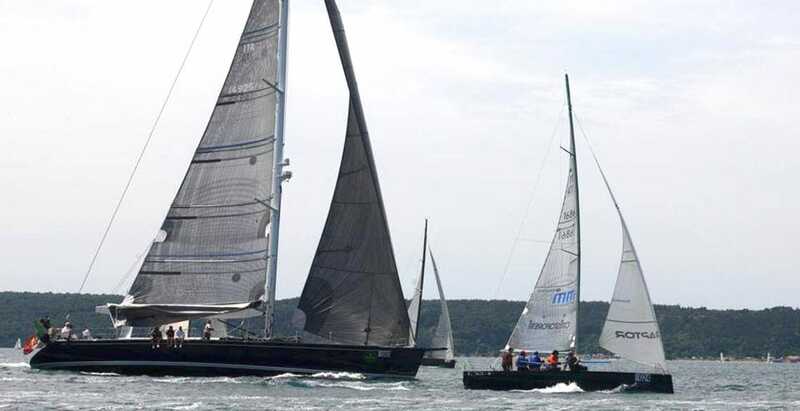 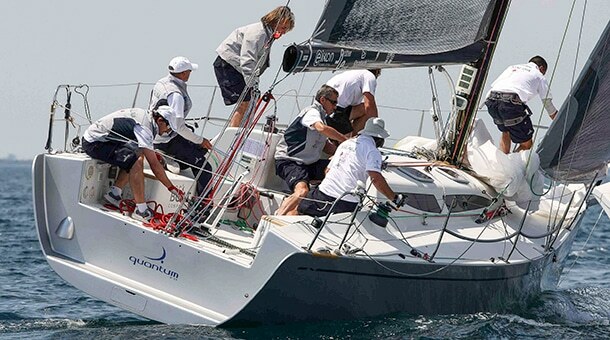 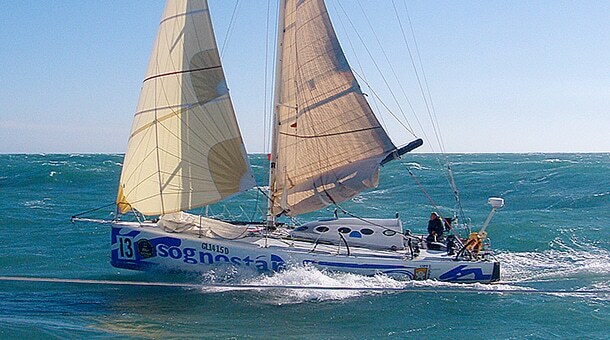 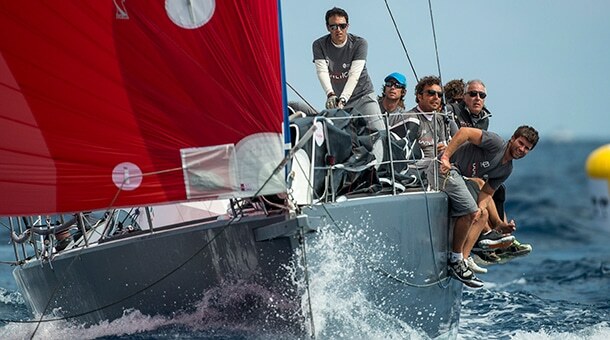 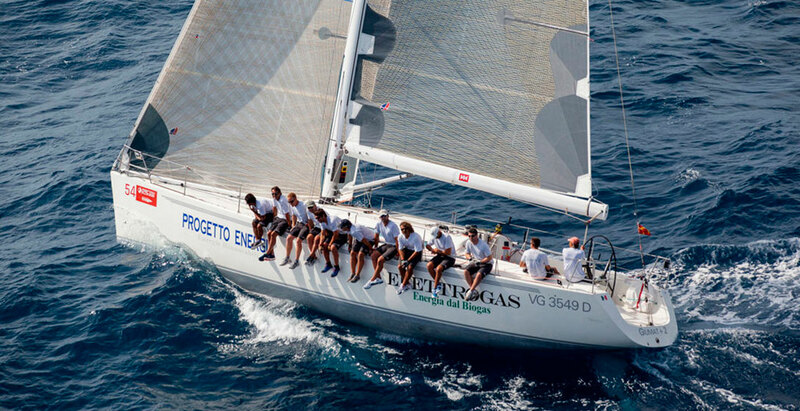 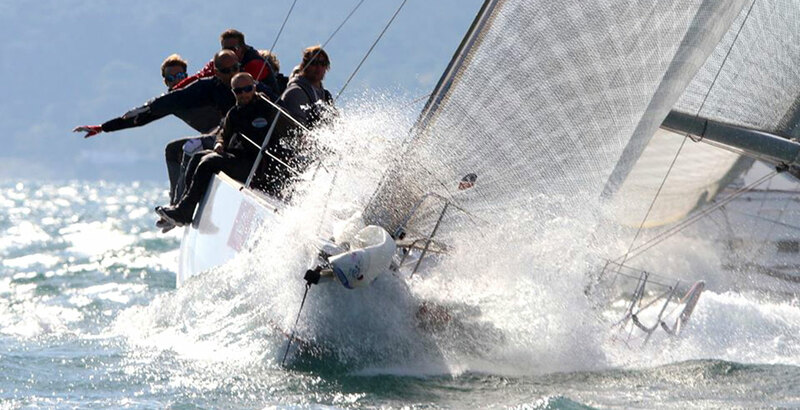 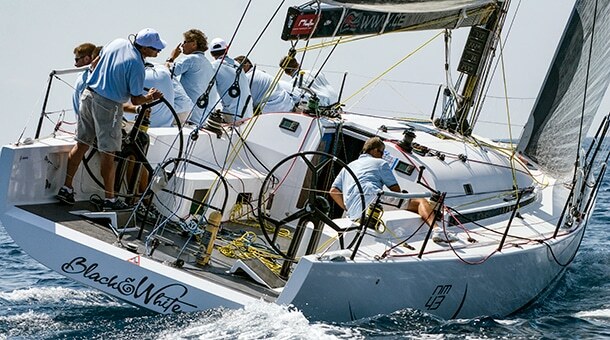 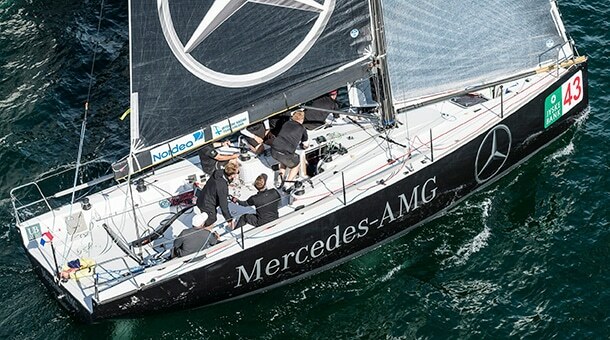 Immediately after the launch, the unit #1 “Cannibale”, was the only boat to won both divisions (cruise and race) of her category in Barcolana 2015, the most crowded race in the world with more than 2.000 participants.